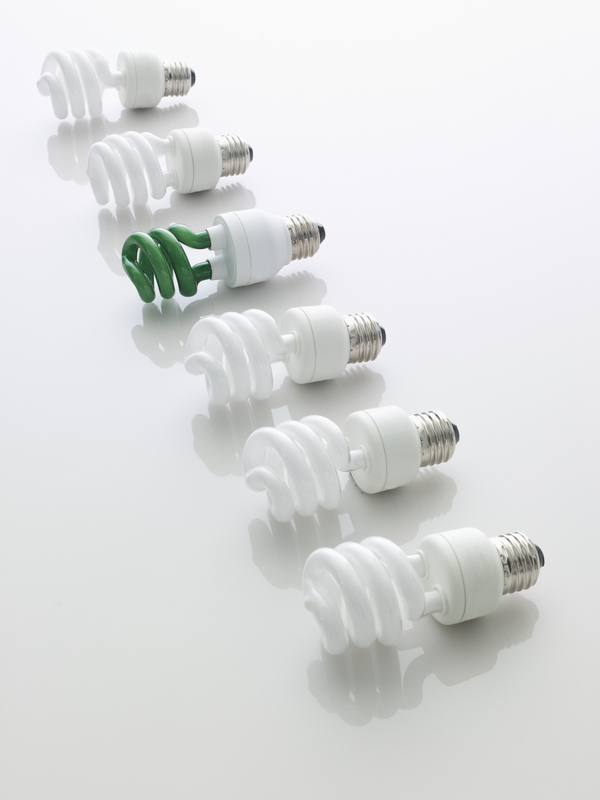 Have you seen your electric bill shoot skyward this summer? Americans use a lot of electricity during the summer months to cool their homes, which is understandable when you look at the excessive heat and humidity that we sometimes get in St. Mary’s County. Staying cool is important, but not blowing your entire utility budget on AC is pretty high on the priority list, too. If you live on a top floor, you know how difficult it can be to keep the apartment cool, but there are great, cost-efficient ways to do it. Set your schedule – Nearly all AC units allow you to set a schedule for your air. You probably know the times of day that you need the most cool air in your home. When you’re NOT at home, try setting your AC at around 85. Set the schedule to have it cool your home back down by the time that you get home. Tip: 78 degrees is the most energy efficient temperature that most people find comfortable. Make sure your windows and doors are sealed – You’ll go over this with maintenance when you first move in, but things happen over time. Check the caulking around all of your windows and doors to make sure that they’re not allowing excess heat inside. If you’ve got drafts coming in, be sure to call maintenance ASAP so you can get those sealed and focus on keeping your home cooler for less. Use fans – This seems like a no-brainer, but how to use fans isn’t something that everyone knows how to do efficiently. Fans do not actually cool a room. They use wind to create a wind chill effect. Leaving a fan on when you’re not in the room is useless. It will generate more heat than it gets rid of and will continue to use electricity for no reason. Only turn your fan on when you’re in the room. Keep your shades drawn – You don’t have to ALWAYS keep your shades closed, but during the times when you know that the sun is going to heat your home, it’s advisable to use ceiling to floor length curtains or venetian blinds. Close them when you leave for work in the morning and wait to open them back up until the sun is starting to set. It’s a good way to keep your home cool and curtains can add a fun decorative element to your apartment rental. Keeping your apartment cool this summer doesn’t have to break the bank. Just make sure that you’re using the tips listed above as well as some of the tips on this website to keep cool all summer. Not keeping cool at The Apartments at Wildewood? To set up an appointment to check out an apartment rental from Apartments at Wildewood, call us at 301.737.0737or visit the website! For more about renting with Wildewood, check out our Facebook, Twitter, Pinterest, or LinkedIn. This entry was posted on Tuesday, July 22nd, 2014	at 2:07 pm	. Both comments and pings are currently closed.